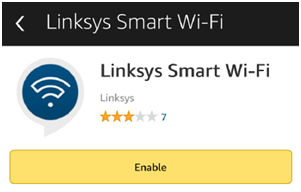 The Linksys Skill for Alexa lets you ask for Wi-Fi information from any Linksys Smart Wi-Fi Router or Velop system and also allows you to control the Guest network. 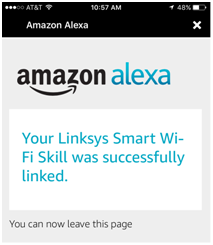 This article will guide you on how to enable the Linksys Skill in the Alexa app. A Linksys Smart Wi-Fi Router or Velop system with remote access enabled. An active Linksys cloud account. To set up an account, click here. 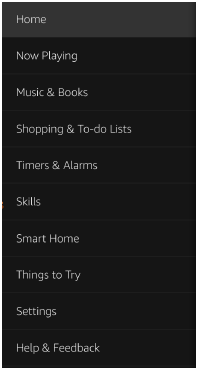 Alexa app installed in your mobile device and working with your Amazon Echo™, Amazon Tap or Amazon Echo Dot™. NOTE: If you have more than one Linksys Smart Wi-Fi Router or Velop system, Alexa will only control the most recently associated router or Velop with your account. Enter “Linksys” in the search bar. Once the Linksys app appears, tap Enable. 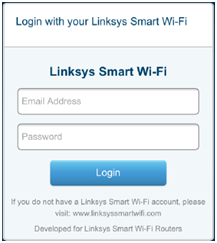 You will be prompted to provide your Linksys cloud account Email Address and Password. Enter your credentials and tap Login. Once successfully associated, tap on the X icon at the top-right corner of your screen. You will be taken back to the Linksys Skill. You can now start to ask Alexa about your Linksys Wi-Fi information. To know more about the Linksys Skills and commands, click here.